Want to explore Talkeetna, Soldotna, Kenai or Seward? 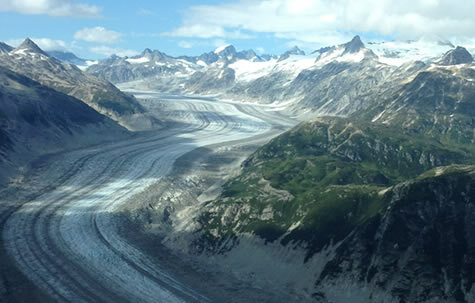 Zip Line, horseback ride, hike a glacier, or dogsled? Miss your cruise connection or simply tired of the bus? Want to ride the Alaska Railroad only one way? Lodge and backcountry support is one of our many company strengths. We can safety move your party for raft or hunting trips, fuels and building materials to your cabin site. Deliver your material and supplies right to our secure fenced yard or hangar. 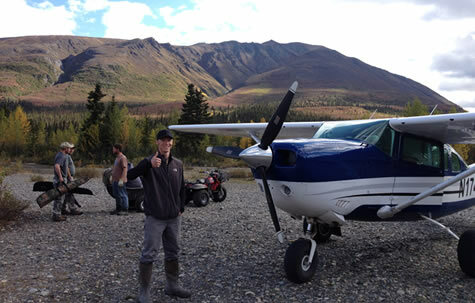 Aerial survey, film shoot, or any other air service you may require. We are haz-mat handling certified and permitted. The local’s choice. 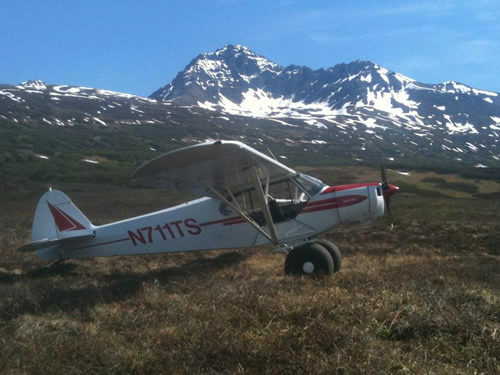 Alaskan’s flying Alaskan’s. Contact us with your needs, we have your plane waiting! Call us at (907) 694-8687 or email us via Contact Us for availability.